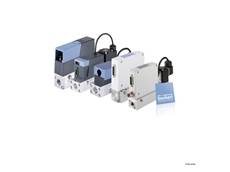 The different function types link to standard electronics, so even with different features or functionality, all products have the same look and operation style. 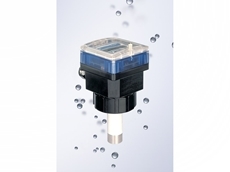 Therefore all Bürkert flow meters can be configured as batching systems. 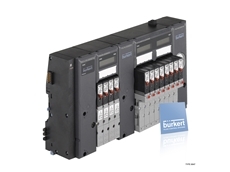 This straight-forward solution ensures Bürkert can offer good deliveries on standard flow meter types. 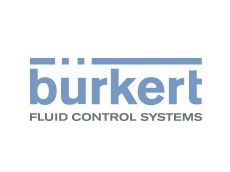 All Bürkert fluid control technologies are designed to work together, quickly form simple control loops, and easily integrate into complete process control systems. 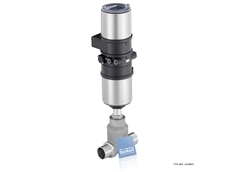 11/07/12 - Burkert Fluid Control Systems presents the re-engineered Type 8045 insertion electromagnetic flow meters designed to deliver greater functionality.